Overcome challenging obstacles by performing incredible moves and fast combinations of daring tricks. 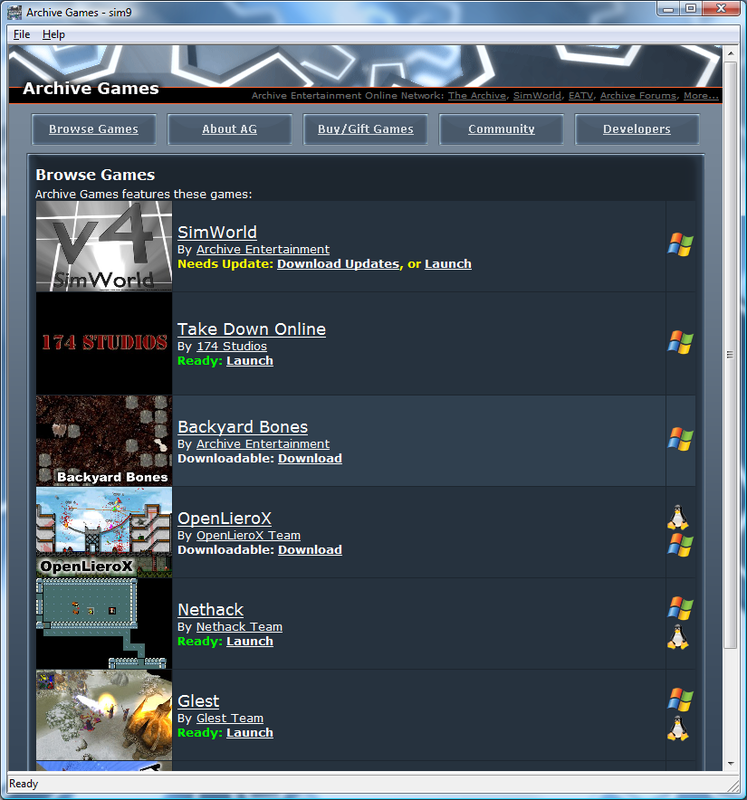 SAN FRANCISCO, CA � January 3, 2010 � Grappling Hook was released today on the Archive Games distribution platform for Windows and Linux. Grappling Hook is an innovative first-person action puzzle / platform game. The player uses the Grappling Hook as a mighty high-tech tool to overcome various challenging obstacles by performing incredible moves and fast combinations of daring tricks. The dynamic and surprising levels open opportunities to use the Grappling Hook in unique ways never seen before in a game. 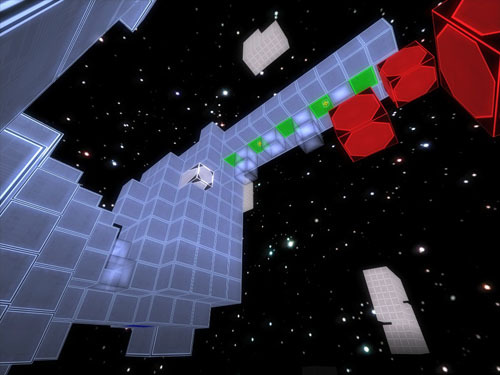 Players make their way through levels requiring both skill and creativity. The game starts off simple, but increasing difficulty pushes them to become a real master of the Grappling Hook. All this comes together to create an intense, challenging, and rewarding gameplay experience. Perform daring moves and tricks with the Grappling Hook. 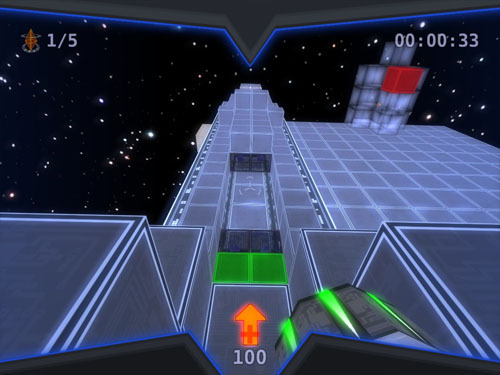 Solve challenging gameplay and action puzzles. Beat 30 dynamic, animated, and unique levels. Earn 30 cool achievements and master 240 challenges. Grappling Hook is normally priced at $14.95, but to celebrate its arrival on Archive Games, a one week 20% off sale is in place, bringing the price to only $11.95! 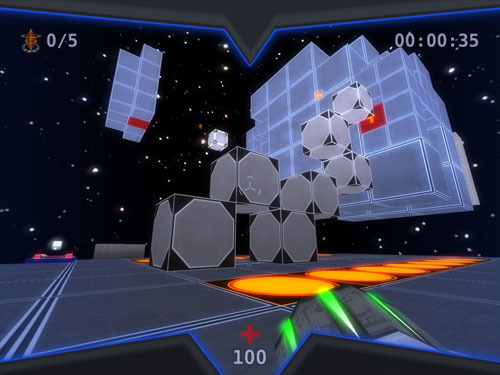 Christian Teister, the developer behind SpeedRunGames, is an independent game developer living in Hamburg, Germany. His goal is to create intense, challenging, and rewarding games. Additional screenshots & art assets are available in press kit link below and on the Grappling Hook product page above.